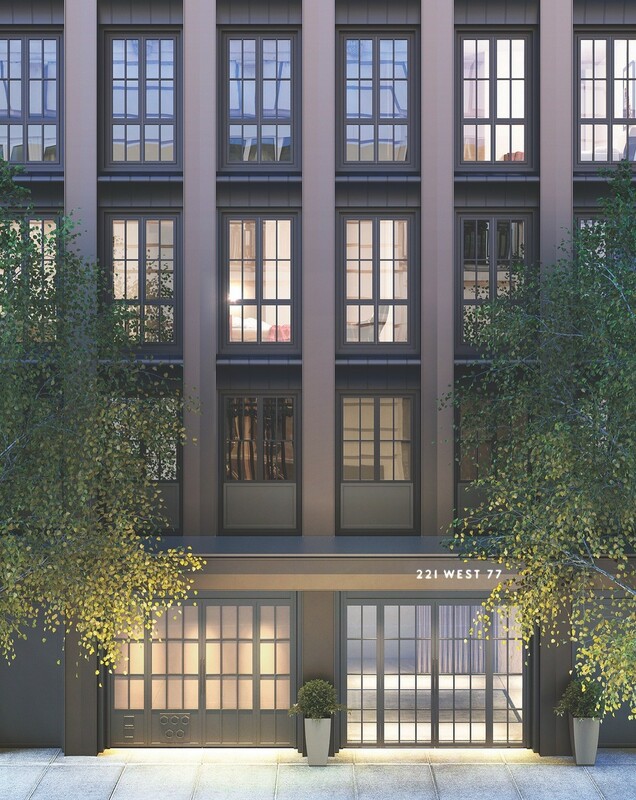 Maverick arranges financing for 18-story building at 219-223 West 77th St.
Miki Naftali’s the Naftali Group landed a $104 million construction loan that lets the developer move ahead with a 25-unit condominium project at 219-223 West 77th Street, The Real Deal has learned. Adi Chugh’s Maverick Capital Partners arranged the financing from Deutsche Bank. Naftali filed plans for the 18-story condo building in October and tapped architecture firm Goldstein, Hill & West to design it. The condos will replace a five-story parking garage, which Naftali bought for $61 million last summer. The developer is also building another 25-unit project across the street, at 210 West 77th Street. “It is one of the best condo deals in the city given the success the same sponsor has experienced with a similar project across the street,” Maverick’s Chugh said. The capital markets brokerage made its first splash in Manhattan in 2014 when it arranged a $141 million loan for Yitzhak Tessler’s condo project 130 Madison Avenue. More recently, it worked out a $65 million loan deal for another Tessler residential construction project in Colorado. Frankfurt-based Deutsche Bank has been a busy construction lender in Manhattan. Earlier this month, it issued a $40 million construction loan for the Tadao Ando-designed condo project at 152 Elizabeth Street. Its former head of U.S. commercial real estate lending, Jonathan Pollack, recently jumped to the Blackstone Group.